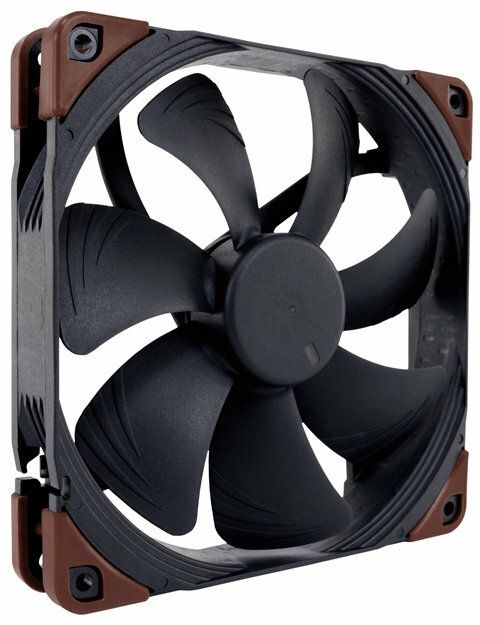 Noctua has recently announced two new lines of high performing fans in various sizes and a wide range of accessory kits. These two new fans are the Noctua redux and the Noctua industrialPPC (Protected Performance Cooling). 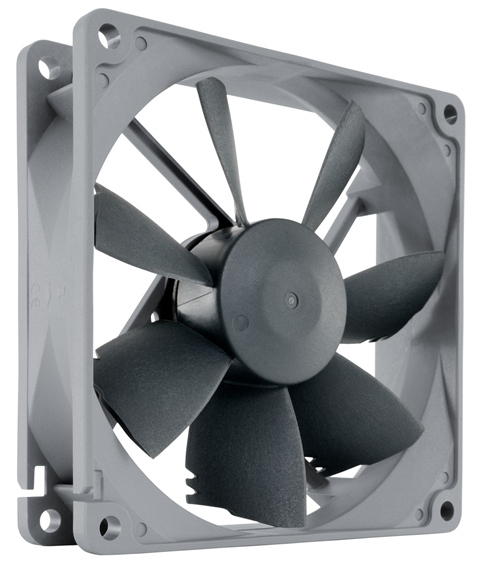 These new fans features the same high quality build that Noctua has put in their previous fans, plus both of them came in a new and refreshing color theme. The Noctua redux line is geared towards price-conscious users and carries some of Noctua’s most popular, award-winning models and presenting them in streamlined, more affordable packages. Meanwhile the Noctua industrialPPC line is conceived for industrial heavy duty applications that require enhanced cooling performance and advanced ingress protection. Check out more features below, their specifications and prices as well. 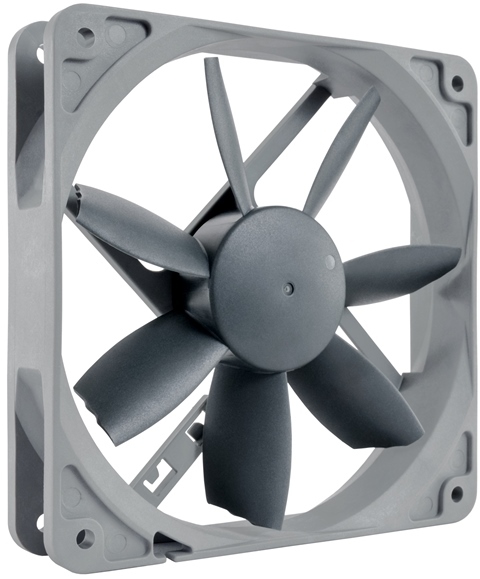 Whereas the redux fans feature an attractive light/dark grey color scheme that is reminiscent of the two shades of brown used Noctua’s standard line-up, the industrialPPC models come in an all-black design. 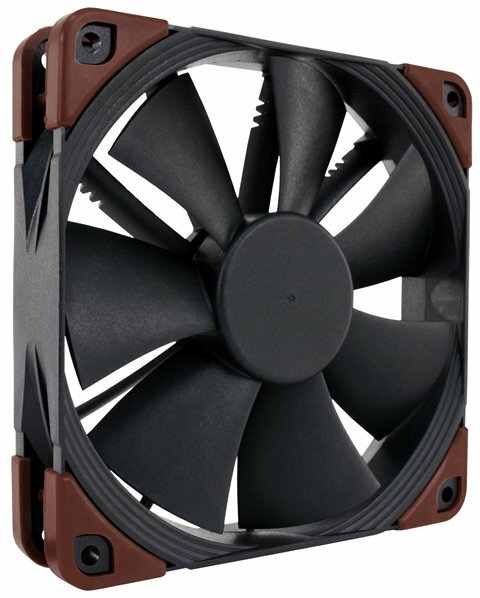 The Noctua redux edition comprises both 4-pin PWM and 3-pin versions of NF-P14, NF-S12B, NF-B9 and NF-R8, all of which are proven, time-tested models that have convinced thousands of customers and helped to found Noctua’s reputation as a first-tier supplier of premium grade low noise cooling equipment. Altogether, there will be 13 redux models with speeds ranging from 700 to 1700rpm. 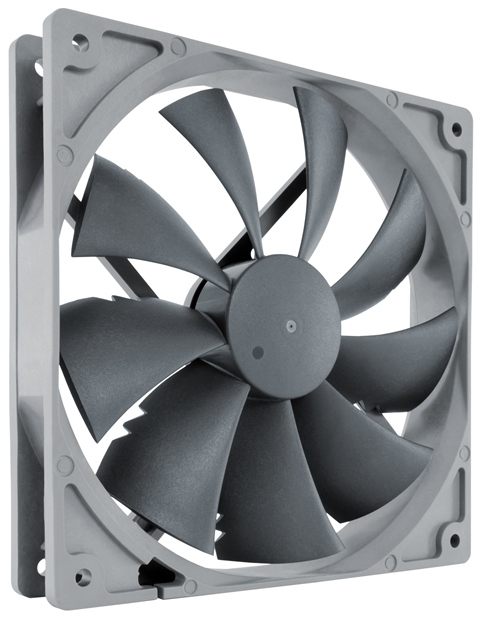 The Noctua industrialPPC line features ruggedised 2000 and 3000rpm versions of the award-winning NF-F12 and NF-A14 fans. 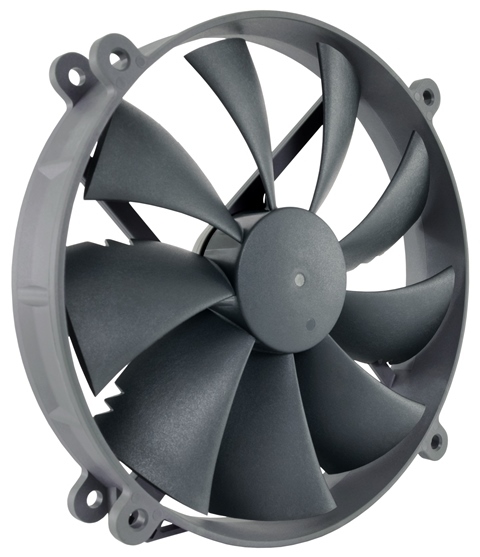 Thanks to the outstanding aerodynamic efficiency of these designs and the use of a novel three-phase motor, the industrialPPC versions provide superior airflow and pressure capacity while keeping noise levels and power consumption moderate as against comparable high-speed fans. 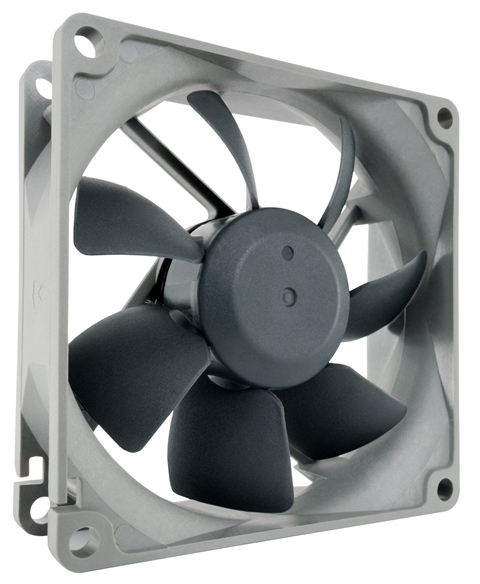 Their fibre-glass reinforced polyamide construction and certified water and dust protection (up to IP67) make the industrialPPC fans an ideal choice for highly demanding applications that require superior flow rates and ultimate dependability.